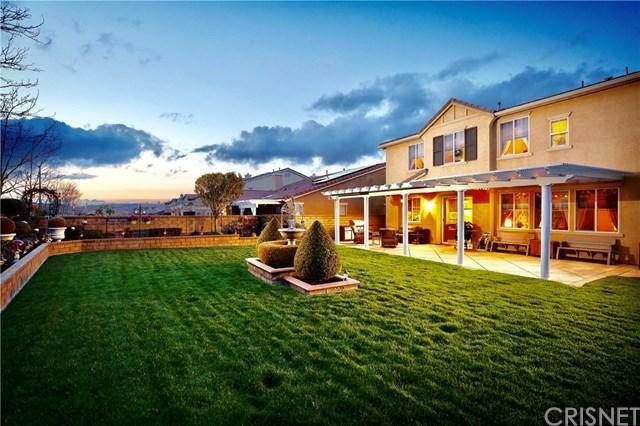 ***LIVE BEAUTIFULLY*** Upgraded Estate w/ A Park-Like Backyard & A 3 Car Tandem Garage! 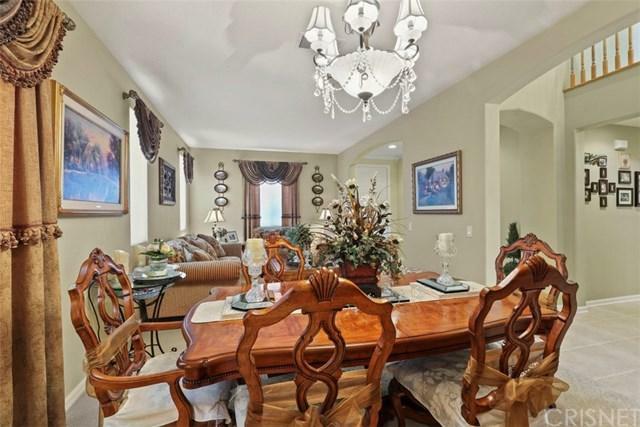 Adjoining Formal Living & Formal Dining Area. 3 Bedrooms PLUS A Downstairs Office That Can Easily Convert To A 4th Bedroom. Spacious Upstairs Loft. The Master Suite Is Huge And Boasts A Retreat Area, 2 Closets, His & Her Sinks, Porcelain Tile Flooring, & A Separate Jetted Tub & Shower. Custom Paint Throughout. Upstairs Laundry Room. The Kitchen Features Granite Countertops, A Kitchen Island, A Walk-In Pantry, Under Cabinet Lighting, And Opens Up To The Family Room w/ A Fireplace. Upgraded Soft Carpet. 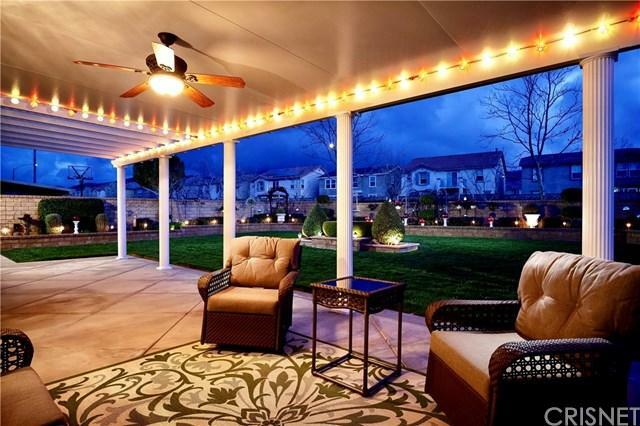 The Awarded Winning Backyard Showcases A Water Fountain, Roses, Flowers, Metal Ornamental Flowerbed, 4 Urns, An Alumawood Patio Cover The Full Width Of The Home w/ Outside Fan, Drains In Grass & Patio To Street, And A 15' x 35' Custom Concrete Patio w/ Stamped Border. 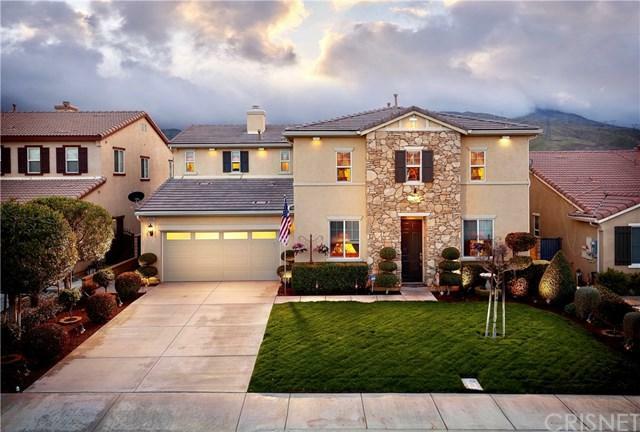 This Model-Like Beautiful Home Is Truly A Must See!! !